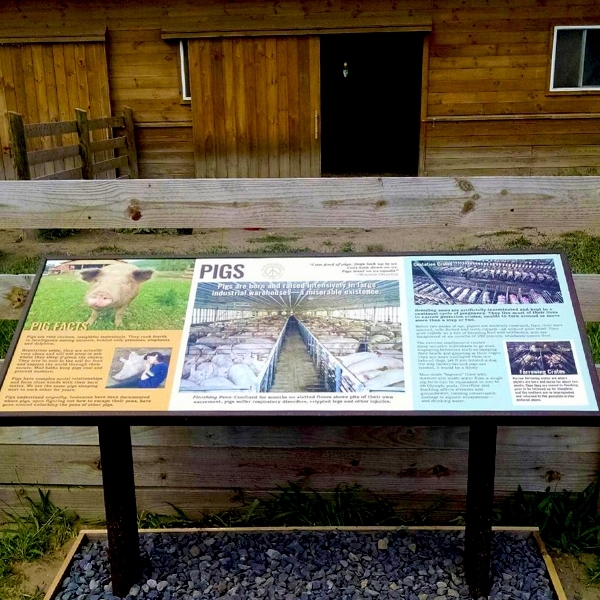 Exterior Interpretive Signage — Cornerstone Spatial Design and Production, Inc. 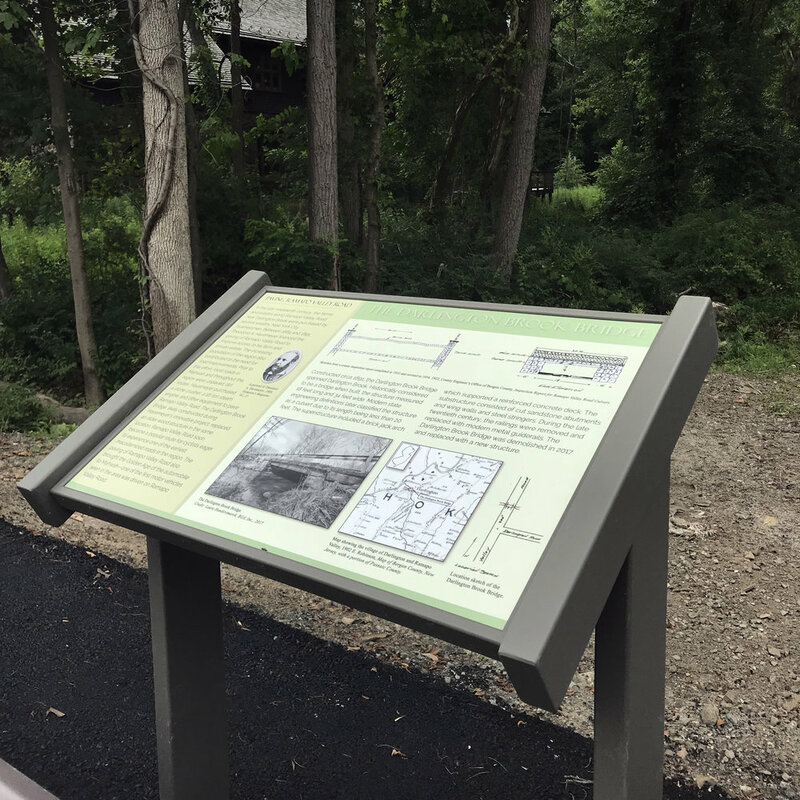 Cornerstone produced exterior interpretive and wayfinding signs in all materials and sizes, including digital high pressure laminate, porcelain enamel, fabric, and metals. Scroll through the category.